Home / Traditional Razors / What’s the Best Women’s Razor? Shaving is an essential part of looking after our body’s – a smooth, attractive, healthy body can do wonders for our confidence, healthy body = healthy mind. It’s important, so I imagine you want the best quality possible, why wouldnt you? So, it’s common sense to not jump in and buy the first razor you find or the one recommended by your colleague, you need to do a little bit of research into the top women’s razors on the market and make a decision based on YOUR needs and YOUR skin, this is all about you. Onto the good news though, I’ve done the hard work for you! What About Waxing or Epilating? Everyone is different, what works for your best friend might not work for you, everything needs to be experienced and put to the test. Waxing & Epilating are very similar, they’re essentially pulling the hairs out from the roots, which can be painful and just isn’t for everybody. Using a razor doesn’t hurt one bit, that is if you’re using it properly – it’s something you can do in the bath which is pretty useful and it doesn’t take a lot of time. Waxing can get messy and leave you with one waxed leg and another not-so waxed! Using an epilator can be a little more expensive as the top of the range one’s are going to get you close to the £100 mark. So for those not quite ready for something new, or are just happy with the results you can achieve from a razor, this is the guide for you. 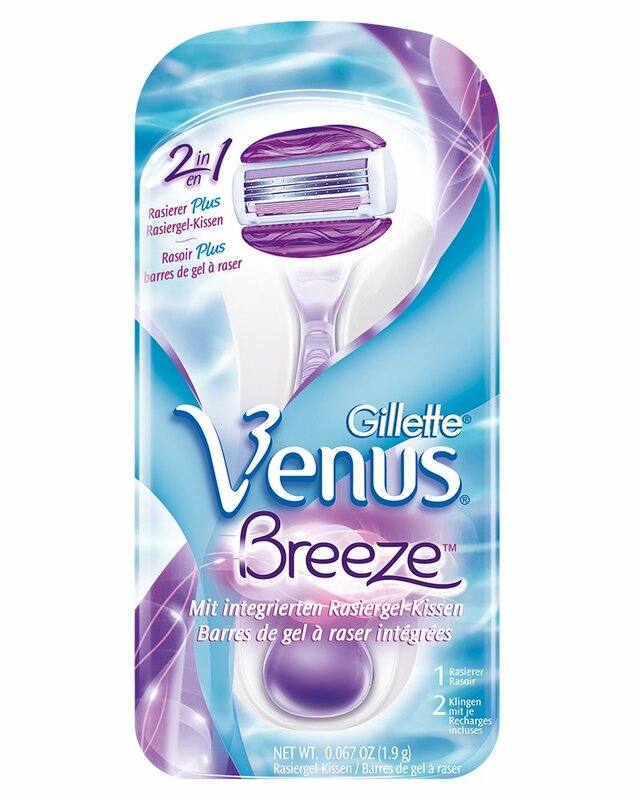 These razor’s are the best on the market, I wouldn’t even bother reviewing a bad one for your guys. Simply, this is personal preference to these top razors. 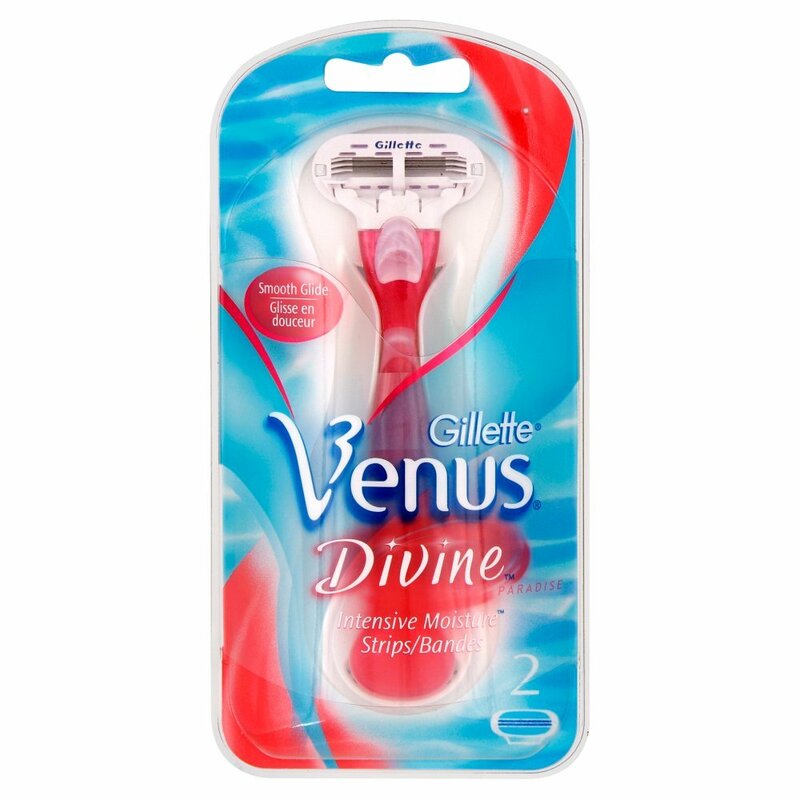 Arguably the best razor around at the moment is the Gillette Venus Proskin Sensitive Razor, Gillette are one of the ‘Big 2’ when it comes down women’s shaving products so they really know there stuff. As it states in the title, it is a razor that is geared to more sensitive skin than dry skin, it’s suitable for your bikini line as it has a pivoting head that can easily follow natural contours of your body. The Venus Proskin razor knocks cheap dispoasbles out of the water, as you’d imagine, it is virtually impossible to get nicked by this safety razor which is a massive bonus. 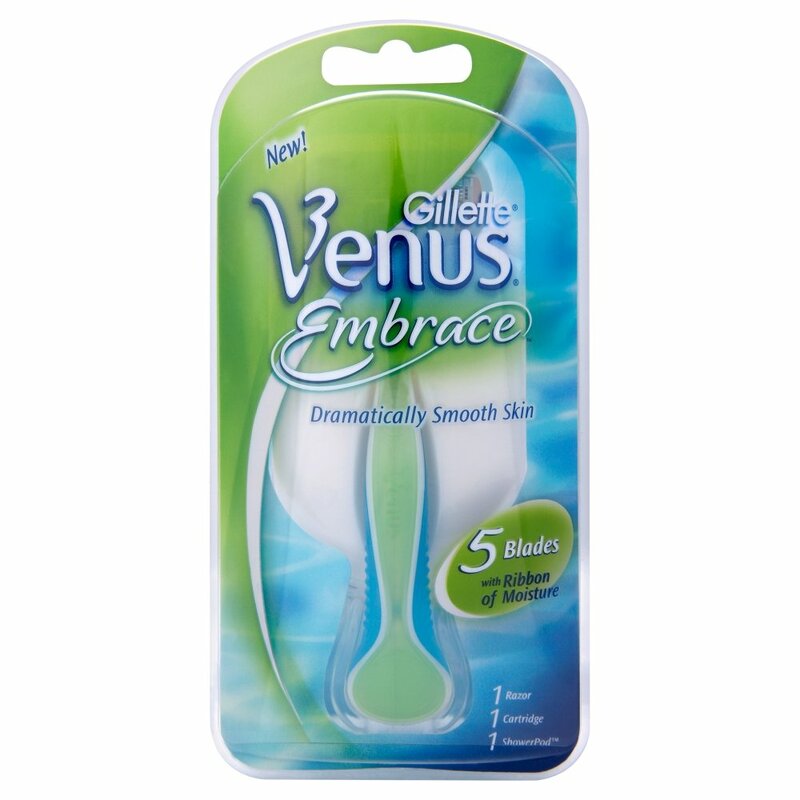 Often, post-shave you would find shaving bumps, not anymore – the Venus Proskin really does give a quality close shave. It comes with a holder that can easily be attached onto the side of your shower or another surface keeping your bathroom nice and tidy, in the box you’ll also get 1 replacement cartridge there is only one con we can think of though, it doesn’t come in pink! 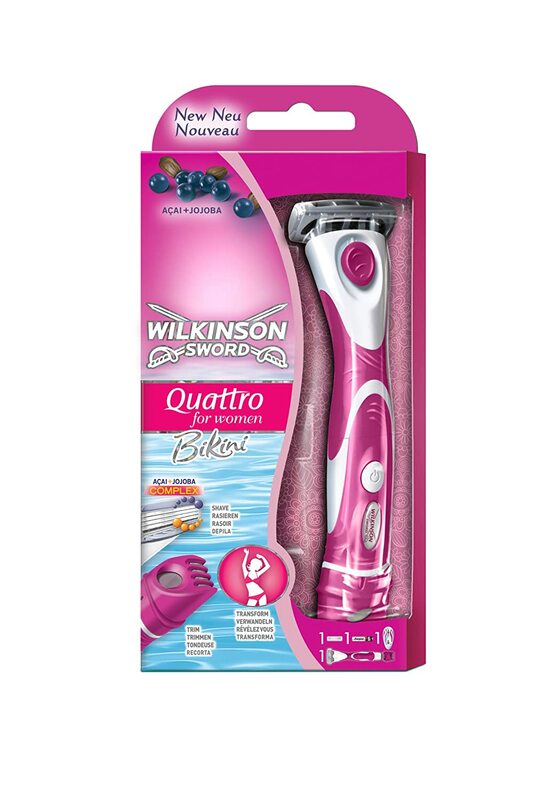 The other half of the ‘Big 2’ is Wilkinson Sword, they have also been around in the shaving world for an awful long time and offer an extremely good product. The Quattro is their latest product out and is hugely popular, on one end it’s your standard safety razor, but flip it round and you’ve got a trimming head – literally 2 products for the price of one and so handy. The shave is of very good quality, four blades and two conditioning strips will give you lovely smooth silky legs, which is our main focus! Where Wilkinson have set themselves away from the pack though is the trimmer on the other end. With an adjustable head to get the perfect length it’s so easy to use and is so effective on your ‘bikini’ area – this really is a great all in one product, some have failed by trying to fit too much into one product but not the Quattro for Women. 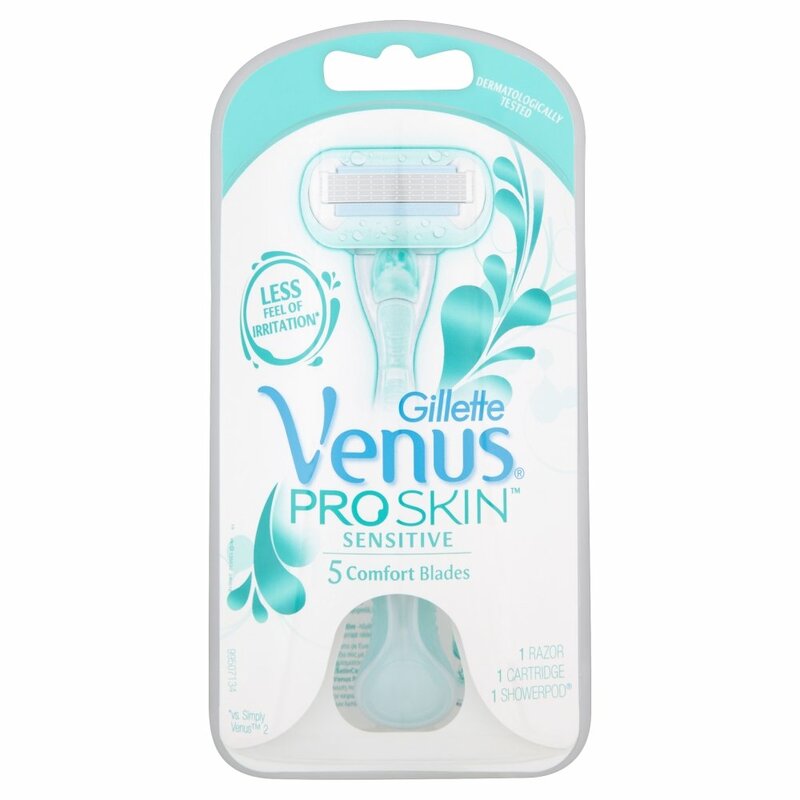 Back over to Gillette with the Venus & Olay Razor, different from the ProSkin model from Gillette the Venus & Olay is for those of you with dry skin, not so sensitive. Boasting 5 blades this razor gives a very similar shave to it’s sister products, which you’d expect from Gillette. 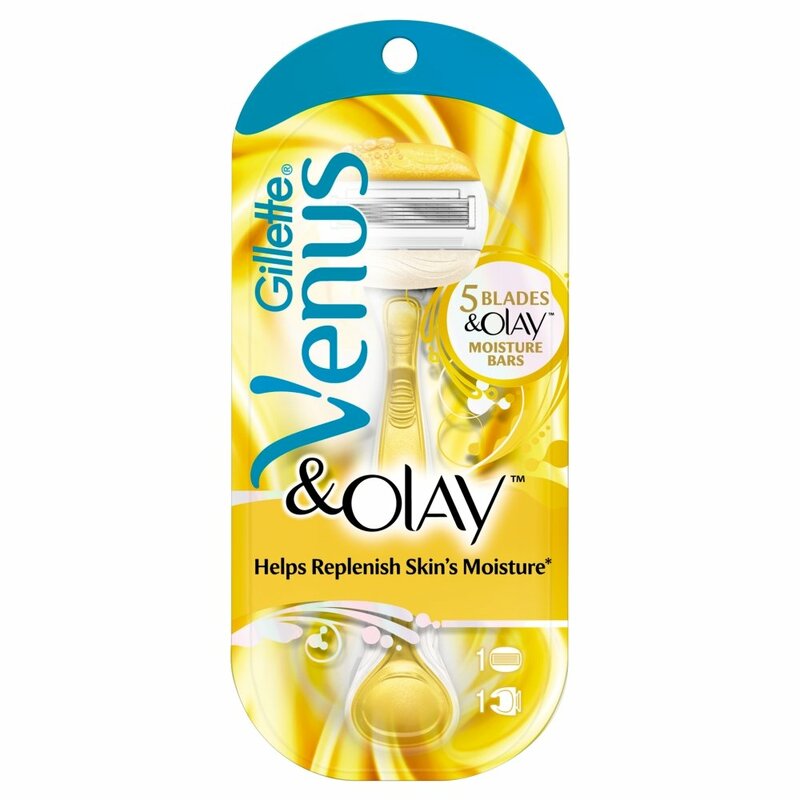 The unique point with the Venus & Olay razor though is the in-built Olay moisture bars either side of the blades. They moisturise and hydrate your skin as you shave leaving them with an unbelievable smooth feel, whilst they do that you get left with a lovely scent on your legs leaving you good-to-go as you finish with a real quality shave. Whilst the Olay moisture bars are definitely a plus point in our opinion, they can ware out fairly quickly depending on the level of use, so replacement cartridges will need to be bought monthly. Onto our second Wilkinson on the list and it’s the Hydro Silk model, claiming to hydrate your skin like no other razor, it’s a bold statement. The Hydro Silk has a Water-Activated Moisturising System, that won’t mean a lot to you and it doesn’t mean a lot to me – all we care about are results, right? As you can guess, the shave was of a great quality again, there really isn’t much to fault with the Gillette & Wilkinson current set of razors, they all do a great job.